Oliver & Company: New Animation from Walt Disney Pictures. The Land Before Time: An Interview with Don Bluth. 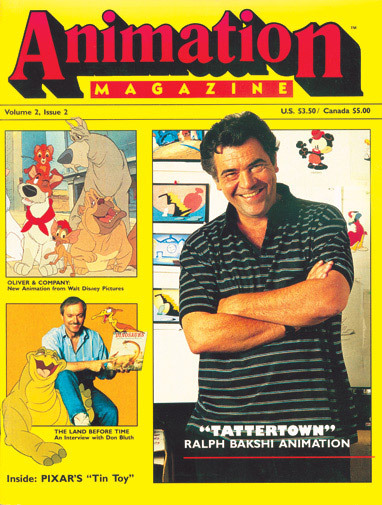 "Tattertown" Ralph Bakshi Animation. Inside: Pixar's "Tin Toy"